Tiny little food haul this week! I did not go to a single Farmers market, it feels strange! We were super busy over the holiday weekend and didn’t make it to the Canton Market or any other markets this week. 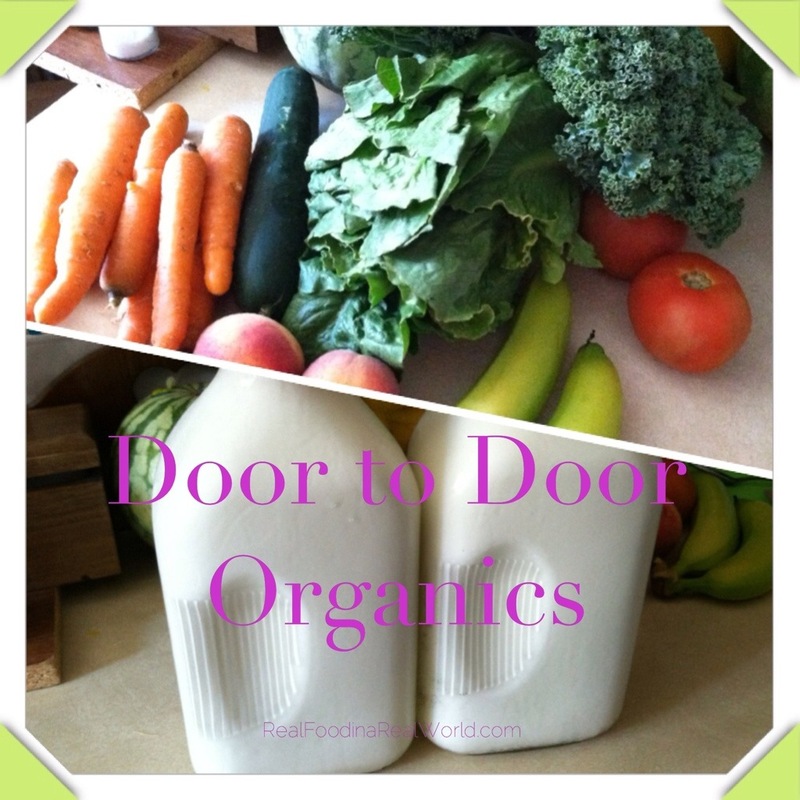 Wednesday was my Door to Door Organics day. Small week there too, just a bitty box and some milk. That’s it! We had lots of family parties because of the holiday and eating lots of good leftovers! How is the Tofutti cream cheese? where did you get it? I like it, I use the Tofutti sour cream too. Although, it has been about 12 years since I last ate dairy so I can’t tell you with 100% certainty how close it tastes to the real thing. 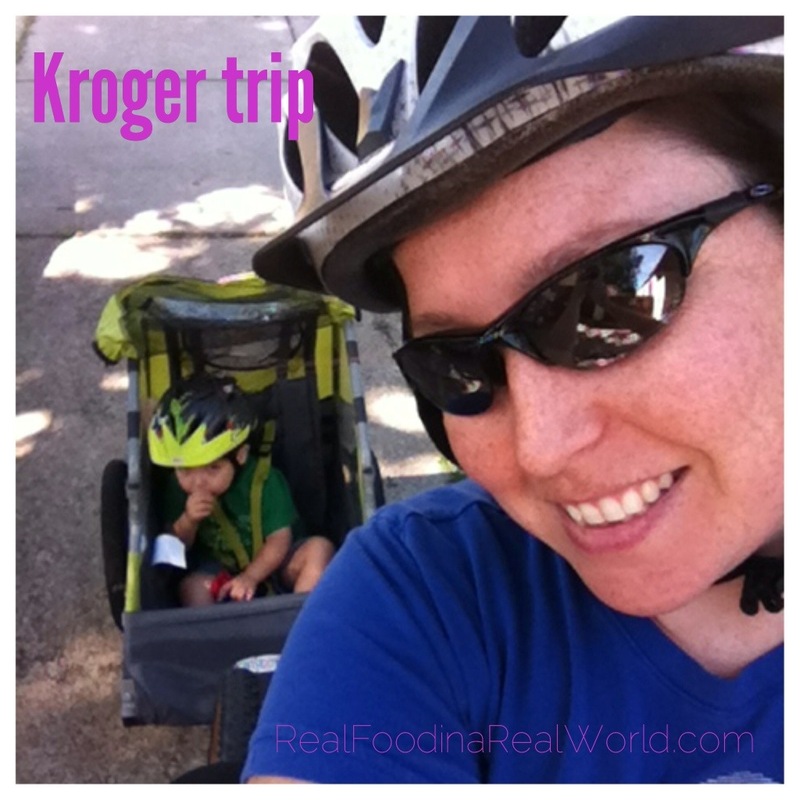 I buy them at Door to Door Organics or my local Kroger or health food store.